A toasted cheese sandwich is Highlander’s ultimate comfort food. So it was no surprise that he likes the savory spread of cheddar cheese on toasted slices of crusty bread, known as Welsh rarebit, which we heard about from our often-mentioned friend, Lisa L., who is married to John, a Welshman. The dish sounds like a fancy toasted cheese sandwich but, historically, cheddar was a cheaper substitute for rabbit meat in Wales. Besides Welsh rarebit, our friends had told us about other traditional Welsh foods to try for our blog, such as cookies/cakes, and the Welsh patron St. David’s feast day foods, like leek pie and tarts. 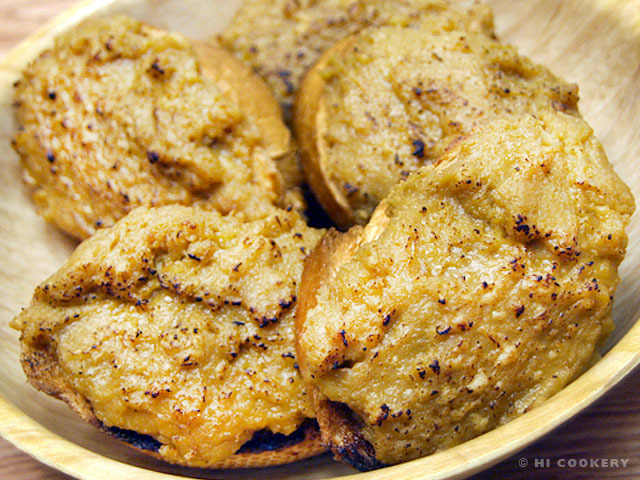 We now add a Welsh rarebit recipe to our blog archives as an appetizer for National Welsh Rarebit Day. Mwynhewch eich bwyd (Bon appétit in Welsh)! 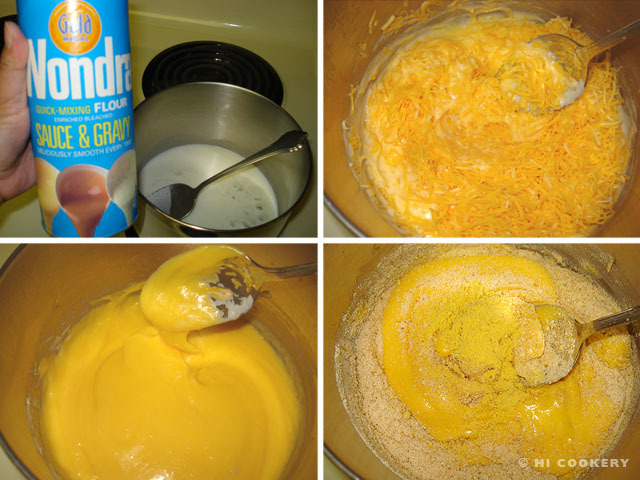 In a saucepan, mix the milk and flour over low heat until creamy. Add the cheddar cheese and mix until melted. Add the bread crumbs and mustard powder. 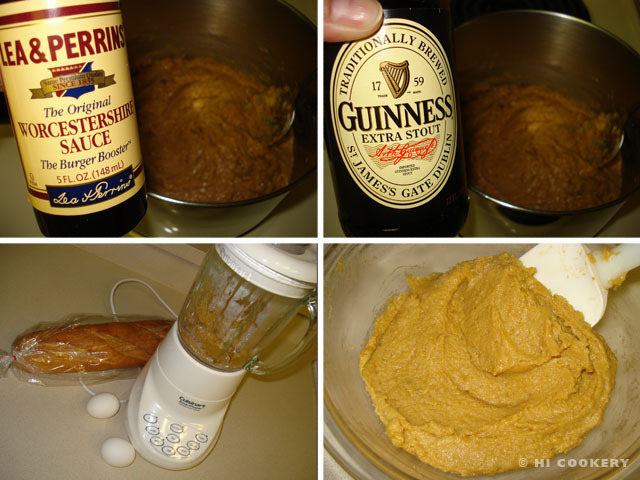 Stir in the Worcestershire sauce and ale/beer. Cool the thickened mixture slightly, then transfer to a blender. Add the egg and yolk. Puree or process until smooth. Season with ground black pepper. Toast then butter the bread slices. Spread the warmed cheese mixture on top of the bread. Place them on a baking sheet lined with foil. Broil in a preheated oven at 450 degrees F for 5-10 minutes or until the cheese mixture has bubbled and browned on the top. 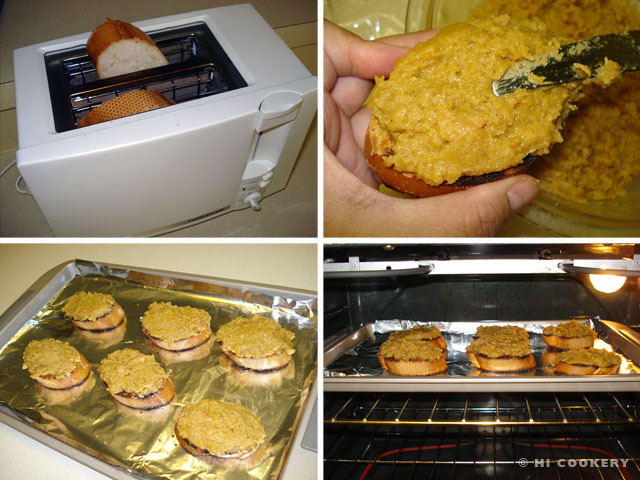 Serve hot while the bread is still crisp and the topping has melted. There are several different versions of the Welsh rarebit recipe online ranging from a paste-like consistency to a runny sauce. Search our blog for other Welsh recipes, such as cookies/cakes, and St. David’s leek pie and tarts.